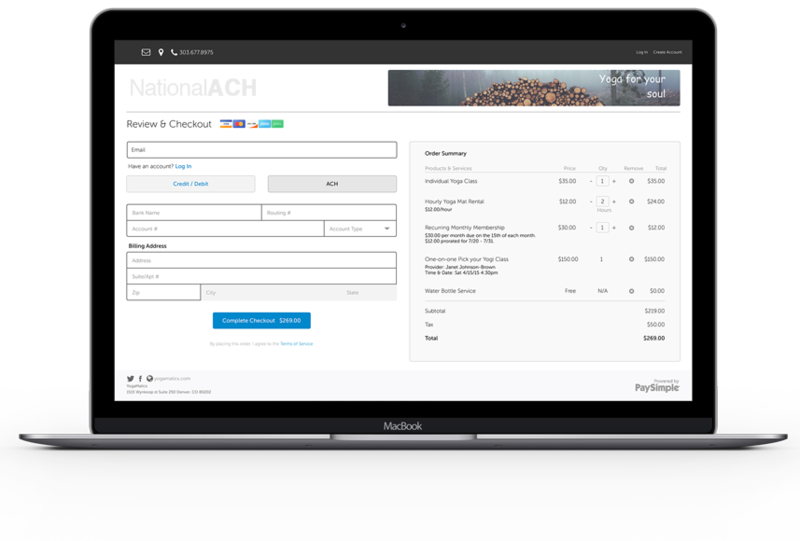 NationalACH specializes in payment processing accounts for high volume and high risk merchants that want the ability to accept payments directly from US customers’ bank accounts. The company establishes accounts using either the ACH network or Check 21 technology to process electronic check (echeck) transactions. Automating the process of debiting funds from customers’ bank accounts streamlines business operations. With an echeck merchant account, payments are electronically transferred from customers’ bank accounts and automatically settled to merchants’ business bank accounts. Offering echecks as an alternative to card payments makes good business sense. Merchants in all types of industries have discovered electronic checks save money, decrease expense and increase cash flow.